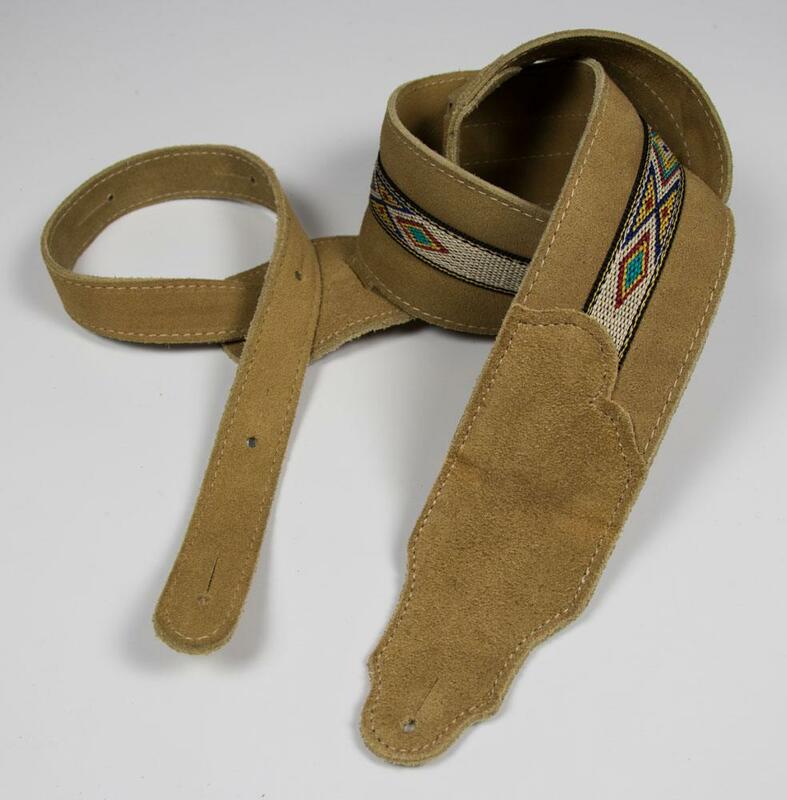 We titled this strap Southwest because it beautifully captures the traditional artistic flavor of the region. It also represents the pride of craftsmanship and quality materials that draw players to the Franklin brand. Each shade of suede compliments the rich hitch weave pattern. Double-ply deep nap suede is bonded to form a durable strap that is incredibly soft. The natural stitching surrounds and defines the rich, native hitch weave.